Leave a message for Reed using the form fields below. If you have any questions, please contact us at (212) 269-7800. For general inquiries, email compliance@ingalls.net. Reed Simmons, Managing Director, has been a financial advisor helping manage family and individual accounts at Ingalls and Snyder for over 35 years. While in school, Reed wrote a thesis on the economics of option writing. He has built on his original insights extensively since that time, and actively uses option strategies as a tool to enhance returns in client portfolios. Before joining Ingalls & Snyder in 1975, Reed served as a Lieutenant, U.S. Naval Reserves in the Nuclear Submarine Service (1967-71), and as a C.P.A. 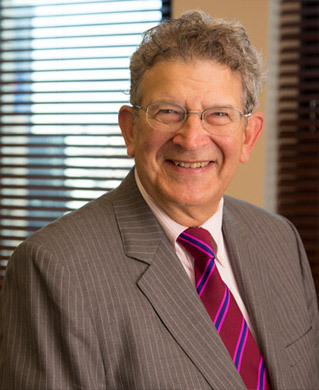 with Arthur Young & Co. Reed became a Director of the firm in 1977 and a Managing Director in 1996. Reed holds a B.S. from Princeton University and an M.B.A. from Harvard Business School. Reed and his family reside in New York City. He is an avid sailor and snow skier.